Popfest! New England is back this year … and after only going to one day of the New York City Popfest and missing Athens Popfest completely (even though I was supposed to go … ugh), I’m looking forward to heading up to Northampton and taking in two days and four shows of wonderful pop music. The dates are Saturday, November 13 and Sunday, November 14. Popfest! New England is organized by Skipping Stones Records and they’ve put together a great line-up this year … headlined by 14 Iced Bears. An added bonus is that two February Records bands will be playing the festival as well. Northampton-natives Bourgeois Heroes will play at 9 p.m. Saturday. New York’s Onward Chariots (who also played Indietracks earlier this year) will play at 9:30 p.m. on Sunday. I’m also pretty excited to see some other bands that we’ve booked for shows in the past on the bill, including Panda Riot (Chicago), Strega (NYC), The Hush Now (Boston) and The Smittens (Burlington), who are festival staples. If you’re from New Haven and you don’t know Steve Deal, you’ve probably at least seen him around. 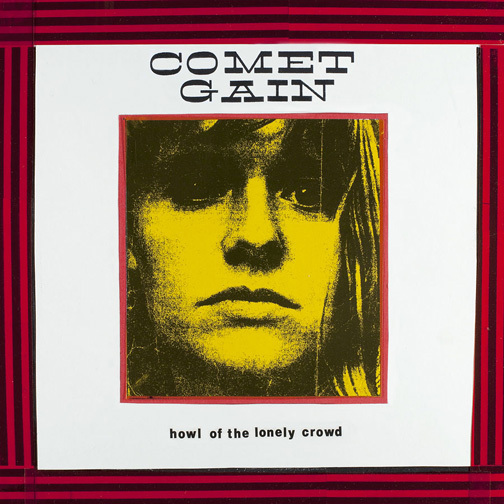 He’s that big guy in the leather jacket … sometimes with bright red hair, sometimes with a hanky on his head. He’s usually surrounded by a group of people … usually musicians. Oh, you might have also seen him in the “It Happened But Nobody Noticed” movie. Besides being an all-around cool dude, Steve is a music veteran who was part of New Haven’s glorious punk/new wave heyday. Steve’s been rocking since he was 13 and has been in a whole string of bands — Bleached Black, Chopper, Absolute Zeros, The Naomi Star. After an extended songwriting hiatus and a bout with cancer, Steve is releasing his first solo album. “Radio Twelve” is “11 ‘hate’ songs, beer and brandy-soaked pop anthems, stories of romantic misery, self-loathing and megalomania.” This album runs the gamut from powerpop to ’60s pop and even has a little folkiness thrown in for good measure. These are fun songs that really should be accompanied with a beer … or 2 … or 5. Tweefort is excited to be hosting two upcoming shows with Steve. You don’t want to miss these … this will be fun. 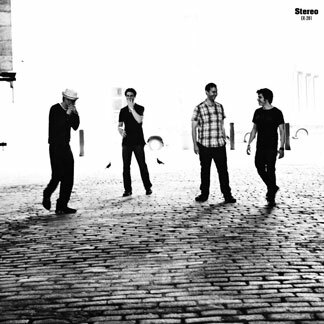 Saturday, Dec. 12: ArtSpace Underground with Swarm The Moon and Steven Deal. 50 Orange Street, New Haven. 8-11 p.m. $5. All-ages. 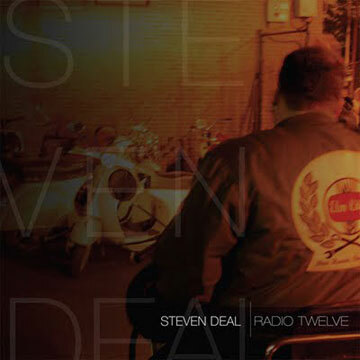 Friday, Jan. 8: Steven Deal “Radio Twelve” CD release show with Boy Genius and Mold Monkies. Cafe Nine, 250 State Street, New Haven. 10 p.m. FREE. 21+.